Drawing, painting, playing with jewelry design, visiting Mt. 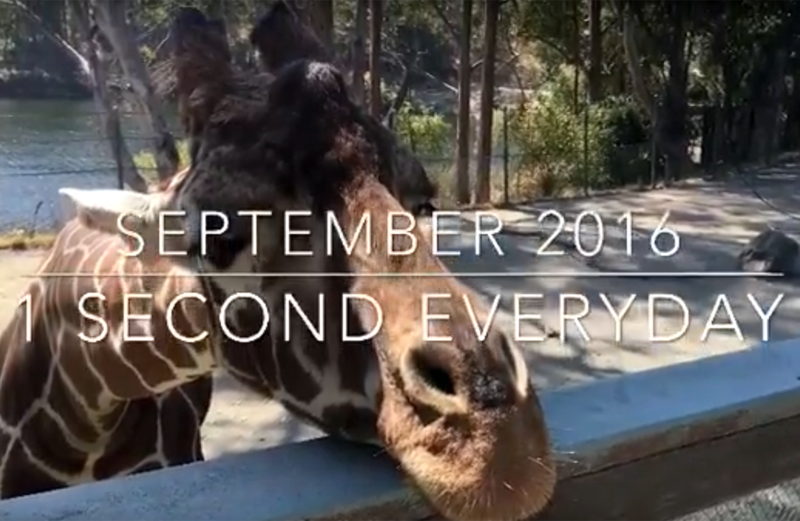 Diablo, Six Flags, Lake Elizabeth in Freemont, feeding girafee, first autumn colors, Halloween shopping, martial arts class for my daughter and tennis lessons for me Fun September, 2016! 1 Second Everyday app – What is it about?